Celebrate Christmas5 to 8 p.m., Delphos Canal Museum, 241 N. Main St., Delphos. 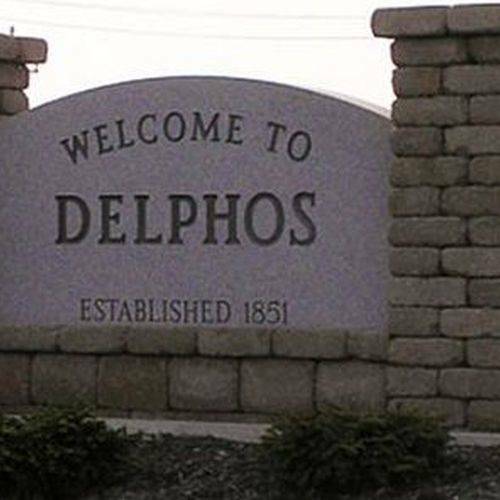 DELPHOS — The Delphos Canal Museum, 241 N. Main St., Delphos, has nearly 100 Christmas trees and displays available for its 20th annual Celebrate Christmas event. This year’s theme is “See the USA,” showcasing states and attractions in the U.S. The event opens from 1 p.m. to 4 p.m. Saturday, Nov. 24 and continues every Saturday and Sunday through Dec. 30. It will also open from 5 to 8 p.m. Friday, Nov. 30 as part of the Delphos Kiwanis Hometown Christmas celebration. Special group tours can be requested by calling 419-692-4496.